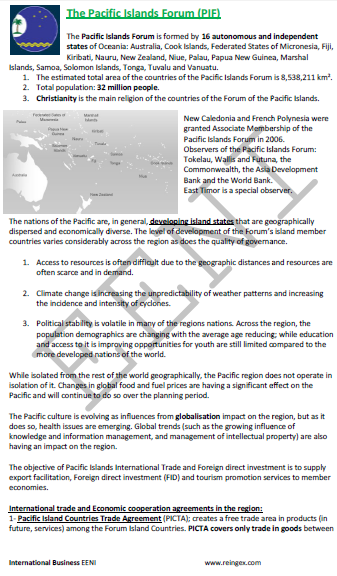 Syllabus of the Online Course (Subject): Economic Area of Oceania of Western Christian Civilisation. 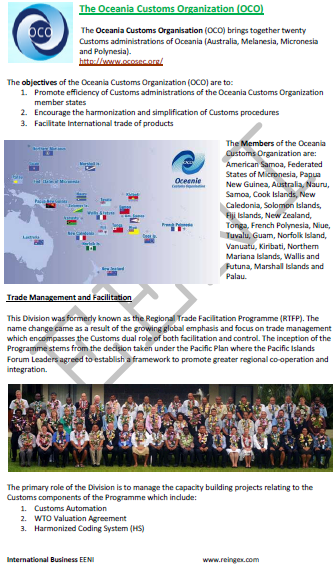 2- Processes of economic integration in Oceania. 3- Relationships of Oceania with other civilisations. 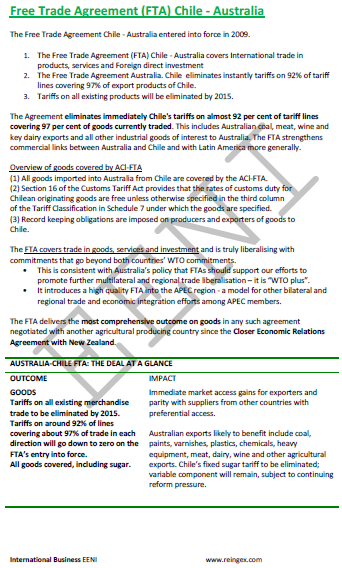 Australia Free Trade Agreements (FTA). 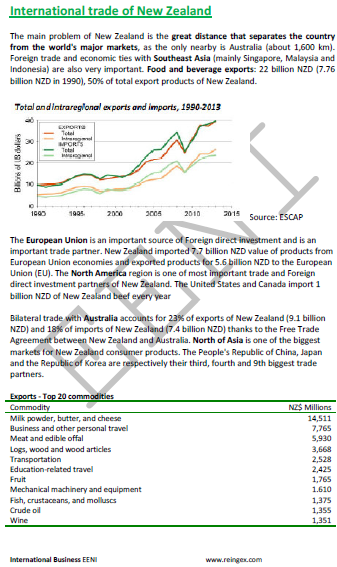 New Zealand Free Trade Agreements (FTA). 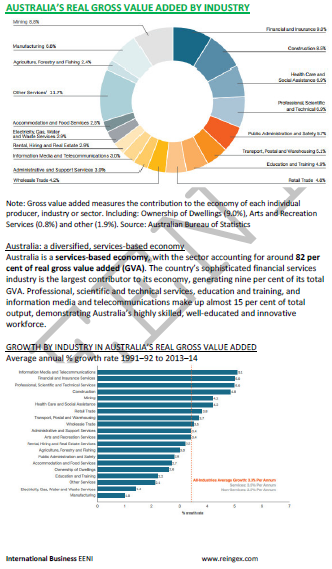 4- Other Economic Institutions and Organisations related to Oceania. 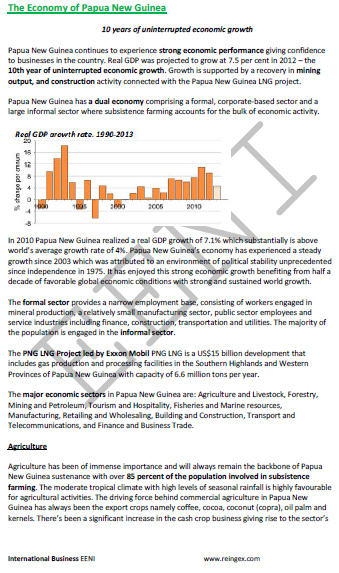 Course Description: Economic Area of Oceania of Western Christian Civilisation. 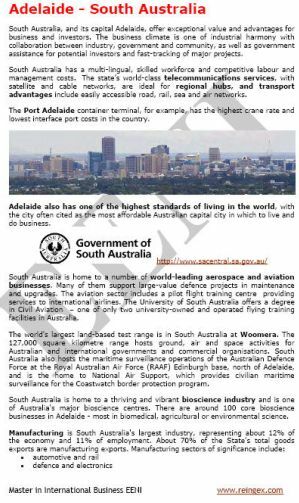 Australia, New Zealand, and Papua New Guinea have much cultural, religious and political (Commonwealth) proximity and strong economic relations (APEC, TPP) with the United States and other European Countries (United Kingdom).